Click to visit our new site! Brittany Allen and Anne Fane are presenting a 1 hour session on the importance of Social Emotional Learning in the Board Room on Feb 23, starting at 4pm. Please join them as your schedule permits! Please Note: Unfortunately, we are unable to provide PD Credit for this session. All Professional Development Academy classes are held from 4-5PM unless otherwise noted. Each individual session is eligible for one Professional Development Credit, unless otherwise noted. There are, of course, countless other ways to learn about our nation's veterans and the sacrifices they have made of each of us. 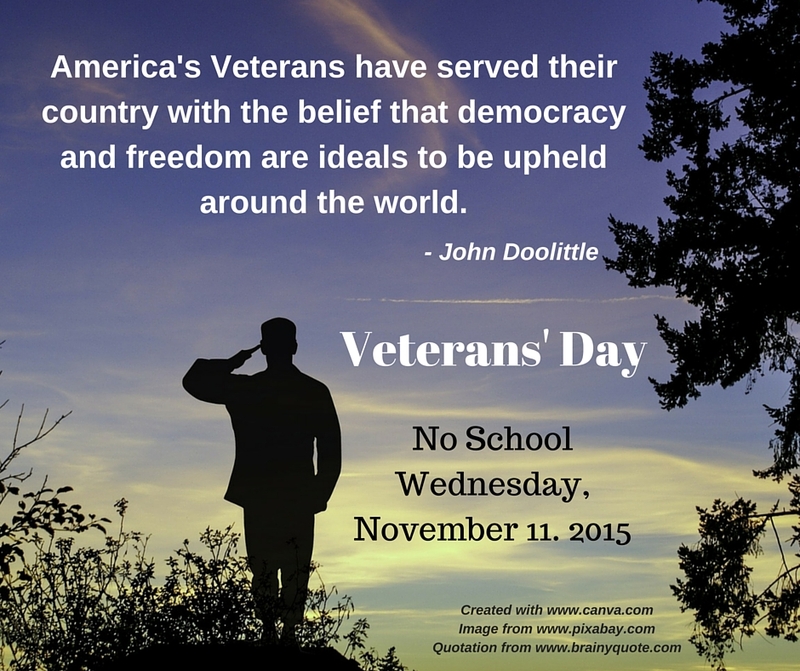 We hope you will join us in remembering and honoring their service. 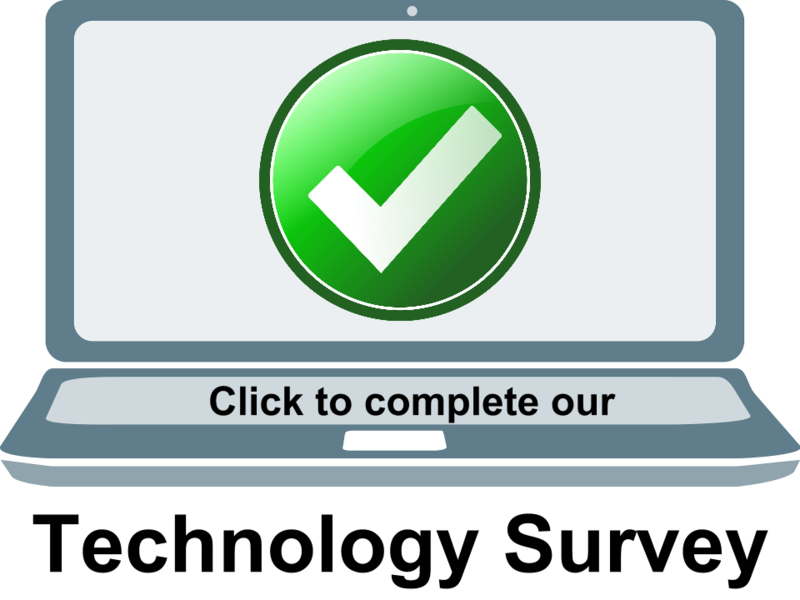 Galesburg Parents & community members are invited to complete our technology survey to help guide future decisions. Drive & Hapara: How Private Are They? Recent Question from a Parent: When my children log into their school Google Drive accounts on my home computer, what exactly can teachers see? Answer: Only what kids choose to share. We can only see what students choose to store on on school-owned devices or in their school-managed Google Drive or school GMail accounts. We cannot search through personal files on private devices, nor do we have the time, resources, or inclination to do so. Schools have both the right and the responsibility to monitor students' online behavior when using school-owned resources, like school-managed Google Drive and GMail, school-owned Chromebooks, lab PCs in schools, etc. These resources, physical or otherwise, are considered the legal property of the school district. Let's keep thinking along those same lines for a moment. It is widely known and accepted that school officials can - and do - search school lockers from time to time for a variety of reasons. The locker is, after all, school property. If inappropriate or unsafe materials are stored by students in those lockers, there could be consequences. ​The same holds true for the digital "lockers" the school provides students in the form of Google Drive, along with the information that students choose to put there. That school-managed Google Drive account is also school property, and is subject to search at any time by school officials. It's fairly easy to equate the physical devices to things like microscopes and playground equipment. These things are all easily understood to be "property." However, when we think of information stored in Google Drive, things can start to get a bit murky - it's not really physical "things" we commonly think of as property. Instead, think of the school-managed Google Drive like a digital version of the hallway locker that the school provides for students to use - it's a place to hold "stuff." Storing digital files in a school-managed Google Drive account is like putting books, assignments, and other materials inside a locker at school. Our District uses software called Hapara Teacher Dashboard​ to help teachers manage student/teacher workflow at the secondary (grades 6-12) level. This includes the digital versions of distributing, collecting & giving feedback on assignments. As with paper assignments, sometimes students lose or misfile things. Using Teacher Dashboard software, teachers and students can collaborate to manage digital files in school-provided storage and school-managed communications. Hapara helps teachers and students work together to stay organized and communicate for learning activities. ​Teachers are expected to manage student behaviors in educational environments to promote good learning experiences. Additionally, we also use Hapara Interact to help teachers manage students' online behaviors. 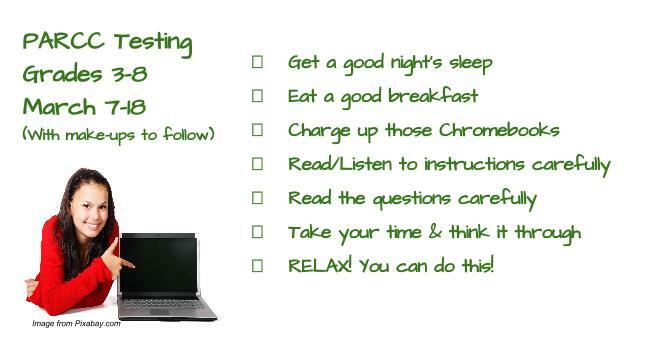 Many teachers use Interact to push out web-based activities to students, provide assistance remotely, and even give private encouragement or reminders to stay on-task. Of course, another part of Interact is the ability for a teacher to see all the tabs that a student has open on school-managed Chromebooks, a feature often-lamented by students who would rather surf YouTube & play computer games when they should be working on school activities. Hapara works with school-managed Google Devices and school-managed Google accounts & resources only. It does not work with private Google accounts or personal devices. Please notice the many references to "school-owned" and "school-managed" property. Hapara Teacher Dashboard and Hapara Interact only work with school-owned devices and school-managed Google Drive and GMail accounts. Personal devices, personal accounts, and personal cloud storage remain just as private and secure as students choose to keep them. When students use home computers to access Google Drive, teachers still cannot see what's on the home computer. Hapara does not work on your home computer. Hapra only works on school-managed Chromebooks. The only time teachers could see files from a home computer is if students actively choose to store the file in their school-managed Google Drive or share the file through school-managed GMail or Drive. Students should be taught to never share passwords. Students should also be taught to avoid storing personal files on school-managed Google Drive accounts. District #205 encourages all staff to teach these and other Internet Safety topics to every student annually. Following teachers' instructions in these areas will help ensure that private files remain private. We trust that students will continue to make responsible decisions regarding privacy. We hope that parents and guardians will help us reinforce to students the importance of keeping their school and personal files separate. Question: Every day when I start work, I open GMail, Calendar, Drive, and a couple other web services individually in separate tabs. Is there an easier way to make this happen? Next, click the blue ​Set pages link at the end of that statement. Click the Use current pages button, and all your open tabs will be listed. You can add more if you wish. This should work Chrome in most operating systems. I've done this on my desktop & laptop PCs and on a Chromebook. It works the same way on each, and helps me savor a few precious moments with my coffee before I start my day! Click OK and you're ready to go! Close Chrome and re-open it, and all the tabs you specified will open for you, auto-magically! Many thanks to Galesburg High School Principal Roy VanMeter for posing this great time-saving question! Open Chrome and, in separate tabs, launch all the services and sites you would like to have open when you start your day. Arrange them in the order you'd like them to appear. Find the words On Startup and click to fill in the circle next to Open a specific page or set of pages.